Journalists at Newsquest south London are balloting for further strike action just four weeks after returning to work following 10 days on the picket line. The National Union of Journalists said staff have called for additional action after being “shocked by how poorly managed and unsustainable their jobs have become”. It comes after Press Gazette revealed Newsquest was asking readers to write and publish their own news stories online. 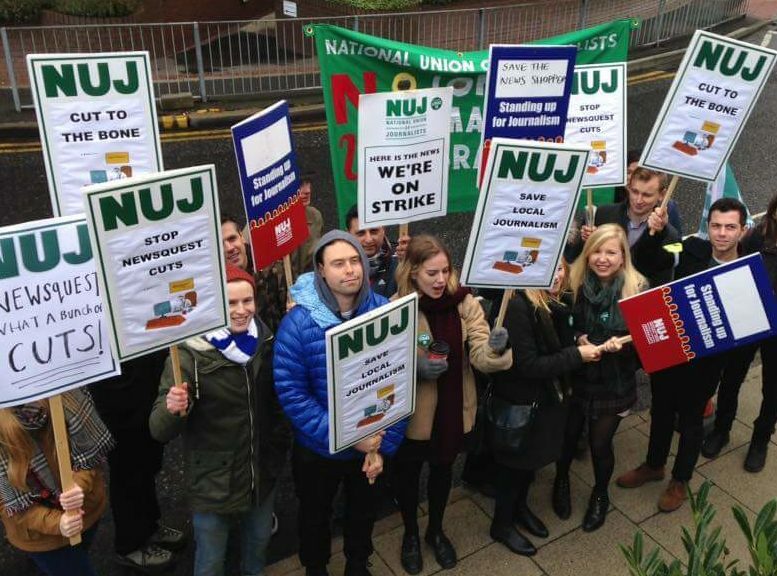 Journalists at the Sutton office, which produces 11 south London and Surrey titles, are still undertaking “work to rule” action after going on strike last month (pictured top). The dispute followed Newsquest’s decision to put 27 out of 29 staff at risk of redundancy in September as part of a restructure that would see 11 positions made redundant. According to the NUJ, 14 journalists have either been made redundant or resigned under Newsquest’s newsroom restructure. The union said reporters were now spending a “large part of every day” answering calls from “angry readers” asking why the “same generic stories” appear each week and why the papers are “so small”. 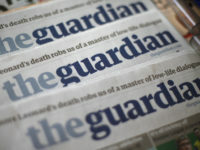 An NUJ spokesperson said: “The company insists that 12 reporters and one content editor are enough, but the company has fallen into such disrepute that it has found it almost impossible to recruit new staff to fill positions left by angry resignations – including one reporter who handed in his notice within days of returning to work. “There are currently ten reporters and one editor doing the work that used to be done by 22 reporters and eight editors, while production staff are being forced to cover sports and leisure on top of their own jobs for no extra money. Resignations and redundancies have also left titles in south London without a dedicated sports desk and some even without a dedicated reporter. Laura Davison, NUJ national organiser, said: “Our members are continuing to fight for the quality local journalism which they believe in, even in the teeth of Newsquest’s corporate neglect of its staff and readers. A spokesperson for the NUJ Newsquest south London chapel said: “We came back off strike to prove to the company that what they were asking of us could never work. “But it came as a shock to see just how disorganised and poorly planned our new structure is, and just how willing Newsquest is to kill its own products. “Newsquest’s new initiative to have readers submit their own stories – because there are too few of us to cover community news properly – is embarrassing, and will further undermine us as a local news outlet. “We should be telling people what’s happening in their local community. Instead, we are asking readers to do our jobs for us. It’s farcical. “We have been promised 12 reporters by Christmas, but with staff continuing to resign while people who are offered the jobs continue to refuse them, it’s hard to believe Newsquest can even manage this. “In the meantime, we keep asking for holiday time over Christmas to be approved or even talked about, but we keep being ignored. 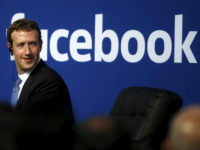 They added: “Our managing editor Andy Parkes recently wrote in the papers that he was pleased to say our strike action was over. Newsquest have been approached for comment. What ever will become of the young hopefuls at Uni, studying journalism and media? We used to have them with us after they had done a couple of years on a local newspaper and then after a couple of years with us they would go on to Fleet Street, and some made it really big, becoming editors and highly rated writers. Now the stepping stone from Uni to an agency or Fleet St is fast disappearing as there are no jobs going on local newspapers anymore. Sad times all around.